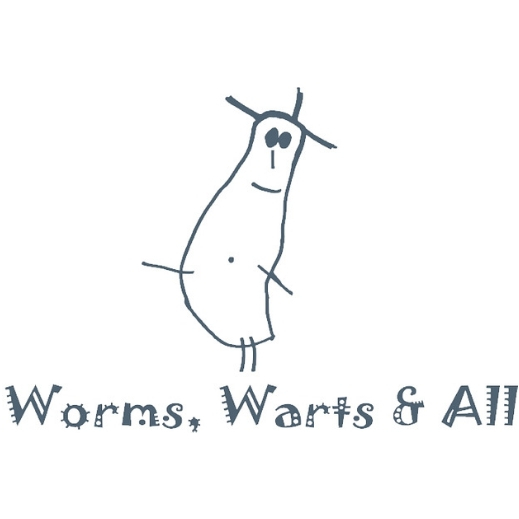 Henry - the cover model for Worms, Warts and All blend! This blend of Australian Bush Flower Essences targets worms, parasites, warts, yeast imbalances and skin irritations. It gently cleanses the body and detoxifies the intestines making it less attractive for parasites and yeast to set up a home. I use this essence for my children as a regular wormer every school holidays. One dose every day for two weeks, couldn't be easier! Can also reduce size and severity of plantar warts, aids in healing skin rashes and balances yeast within the body.